Canada is known for its warm hospitability, vibrant culture, and dazzling weather with mesmerizing views. The Canadian Prime Minister, Justin Trudeua, himself is known for his warmness and his open mindedness. 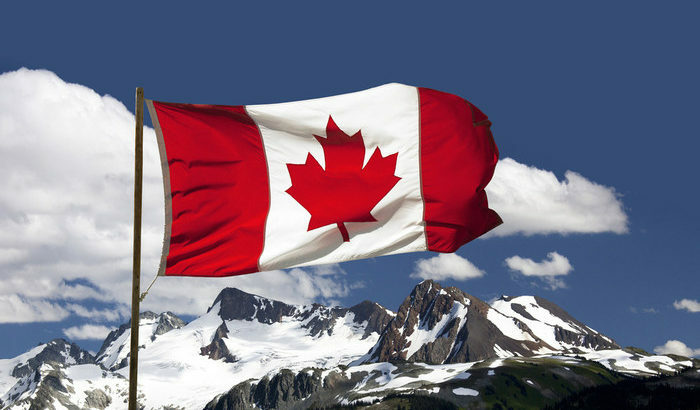 Canada has long been heralded for its ice hockey teams, the beautiful, to-die-for ski resorts and their iconic summer resorts perfect for a trip of relaxation in the middle of nature’s bosom. Canada is a multicultural nation which is known for its accepting nature and its vast diversity of population. Canada then seems like the perfect destination for a place one would either wish to visit, to work or consider to permanently settle down. A Working Holiday Visa or an International Experience Working Holiday Visa is a temporary work visa. It is provided in over thirty countries for young aspirants who can have legal permits to work in Canada and stay there. The work permit has a validation from 1-2 years, but this depends on the country of which you are a citizen of. There may be many reasons why you would wish to apply for a Canadian working holiday visa. A Canadian working holiday visa for Australian citizens can be easy to obtain if you follow the right path and get all the official work done properly. After you have submitted your visa at Canada Visa Application Center (CVAC), your application will undergo a series of checks based on the requirements set by IRCC after which your visa will be submitted the following day. After your application has been assessed by the Canadian Visa Office, a decision shall be made regarding your visa. You will either receive a visa counterfoil affixed in your passport or a reason as to why the commission was unable to grant you a visa. After this step, your passport shall be returned to the Canadian Visa Application Center who shall keep you updated through whatever you favored medium of communiqué would be. You shall also be able to receive an update on y our Online Application Tracking System and you will soon receive your passport. The last step for you would be to come to the office of the Canadian Visa Application Center to pick up your passport. At this time, New Zealanders and Australians are only allowed to have a single two year Canadian working holiday visa for Australian. How to Seek Visa for Canada Being a Caregiver? Visa Services Canadian working holiday visa for Australian citizens. permalink.